If you believe that your spinal cord injury, or that of your loved one, was caused by another person’s or entity’s negligence, you may be able to hold them liable and get money to help offset past and future expenses associated with the injury. Our legal team is both compassionate and aggressive when it comes to supporting our clients and holding reckless parties accountable. Contact us today for a no-cost consultation. The support of family, friends, and community go a long way in helping a person with a spinal cord injury beat the odds. While some individuals are able to raise funds for their rehabilitation, others aren’t provided the same opportunities. If an act of negligence caused the spinal cord injury, a personal injury claim or lawsuit may help an individual obtain the money that he or she deserves and needs. 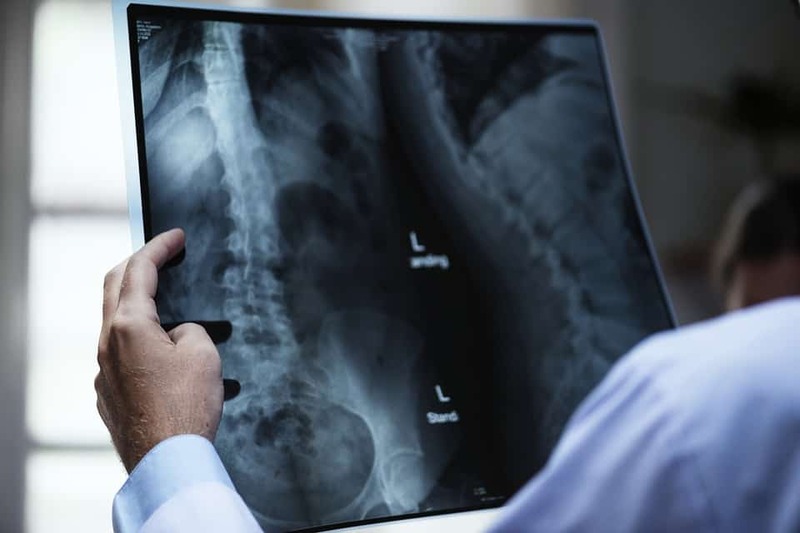 Calculating past and future economic and non-economic damages can be an intricate process, especially for catastrophic trauma like spinal cord injury. An experienced attorney will evaluate the extent of past and future lost earnings and benefits in addition to any necessary home construction that may be needed for mobility and accessibility to areas in the residence. There is no easy way to heal from a spinal cord injury on a physical and mental level. We fully support our clients and understand that they are going through a difficult time. By serving as a source of strength, we provide our clients with quality legal counsel and effective representation to obtain a positive case outcome. It’s our hope that justice will serve as a big step in the recovery process to help our clients enjoy life again. To learn more about your legal rights and options, please contact us.